The seals that inhabit the sandbanks of the Baie De Somme and the Baie D’Authie have become a well-known and important feature of our region’s largely undeveloped and unspoilt coast. Though less popular with local fishermen than with naturalists and tourists, on the grounds they catch and eat a lot of fish which would otherwise be providing easier pickings for the boats, they are in general a welcome sight in our waters. Watch the local tide tables, as it’s best to go seal spotting at the times when low water is in the afternoon or evening, when the seal families can most easily be seen sunning themselves on the exposed sands or splashing about in the narrow channels left by the retreating sea. 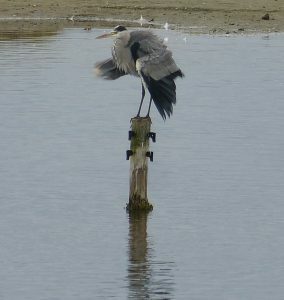 The photo here was taken by Alex Burson, a young naturalist and wildlife photographer who recently spent a half-term holiday at The Pines with the Burson family. 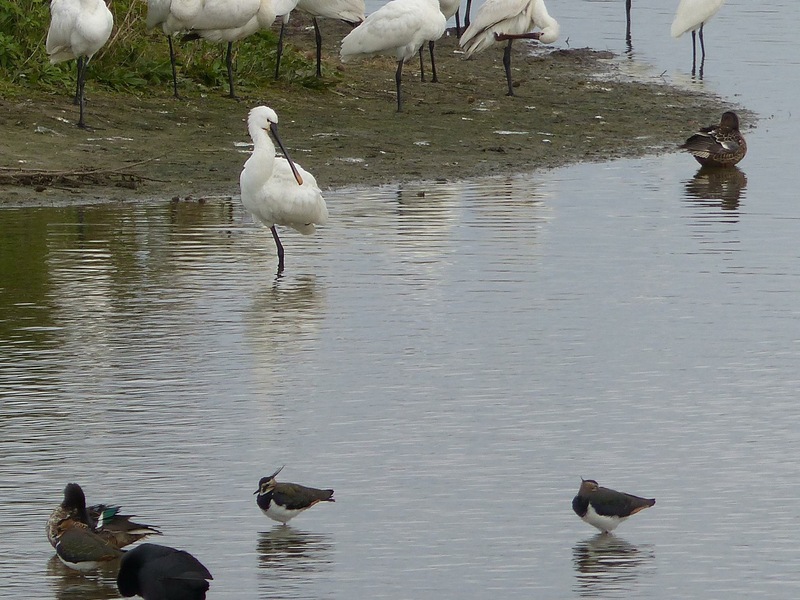 Among many good reasons why you might choose the Baie De Somme area for a holiday, is the fact that it’s one of the best places in France for ornithology. Hundreds of different species of birds can be seen in the Bay, in the Marquenterre Bird Reserve, and even on the lake that’s only a hundred metres or so from our holiday apartments, The Pines, and The West Wing. 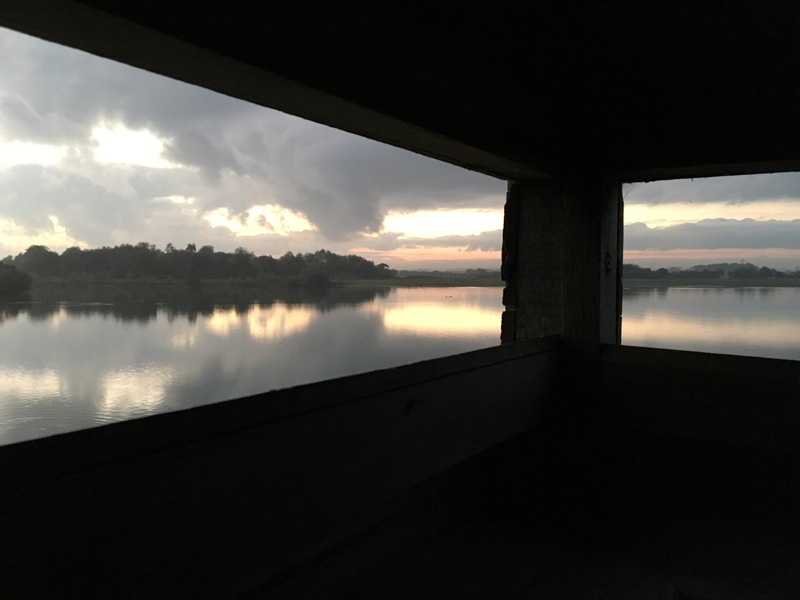 Recent visitors, the Burson family, spent a couple of evenings enjoying the view of birds from the hide overlooking this lake, within a short stroll of their front door, where egrets, spoonbill and various types of cormorant can be spotted along with geese, ducks and other wild birds. We were fortunate that young Alex Burson, who is both a keen naturalist and a talented photographer, sent us a few of his photos, which we are very happy and proud to publish here, (and soon in other parts of our website). 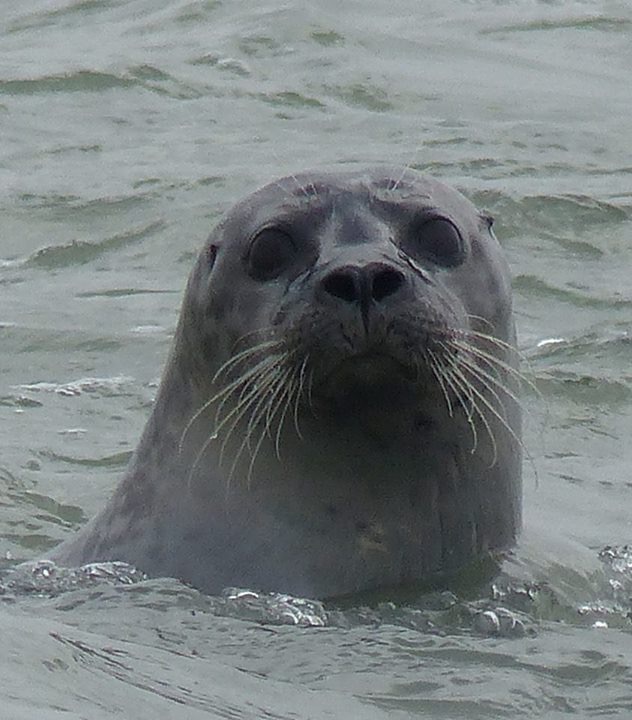 We particularly liked his photo of an inquisitive seal, one of the colony on the sands of the Authie Bay between Berck and Fort Mahon, which we are publishing in another post. The Marquenterre Bird reserve is only a 10 minute drive from any of our gites, and the Somme Bay, with its marshes, sand banks, bird life and seascapes, as well as the delightful old towns of St Valery and Le Crotoy is reachable in 20 minutes or so. For more information on bird and seal watching in the area use the links below.